Your everyday companion for work, at home and on the road. 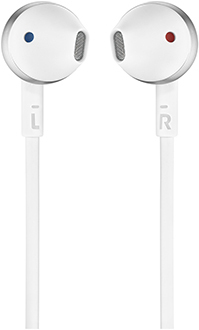 Soft, ergonomically shaped earbuds let you enjoy your music in full comfort. Conveniently control music playback with a one-button remote. Answer incoming calls on the fly with the built-in microphone. 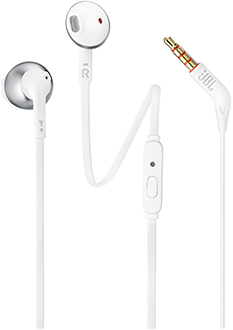 The flat cable on the headphones is durable and won't tangle in knots. 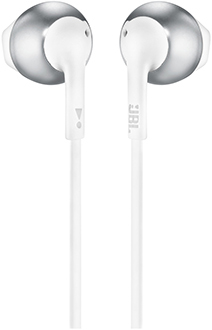 A high quality finish give your headphones (and you) a refined and stylish look.